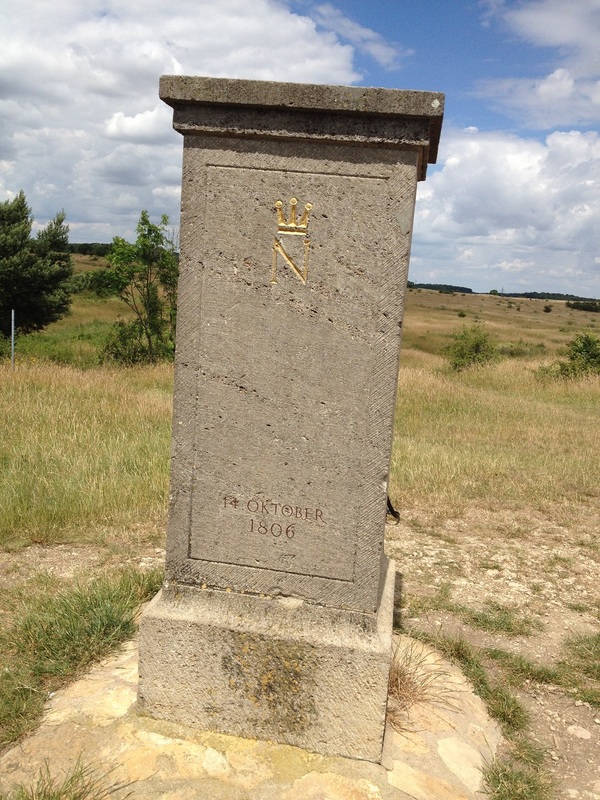 If there is any one place that plays a crucial role in the development of freedom, emancipation and Bildung in Europe in the decades around 1800, it is the small Duchy of Weimar and Jena under the young Duke Karl August von Sachsen-Weimar-Eisenach and his mother Duchess Anna Amalia von Braunschweig-Wolfenbüttel. 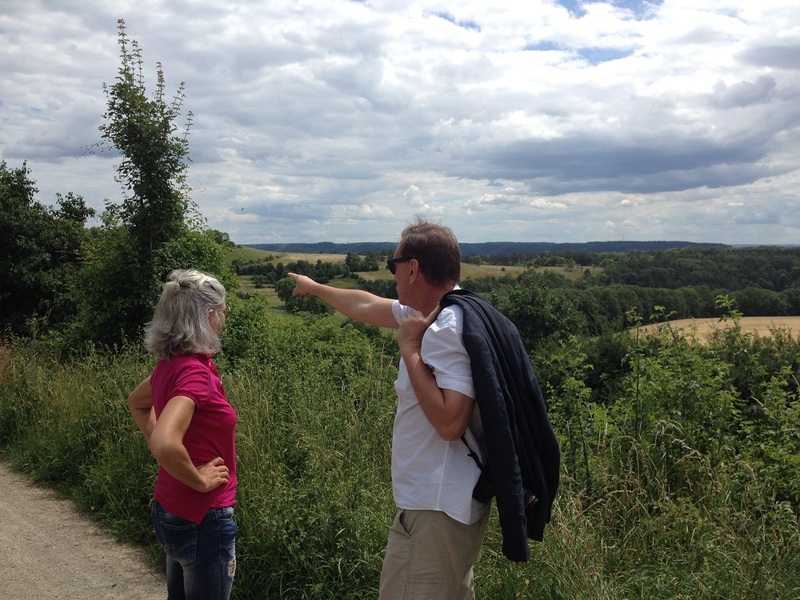 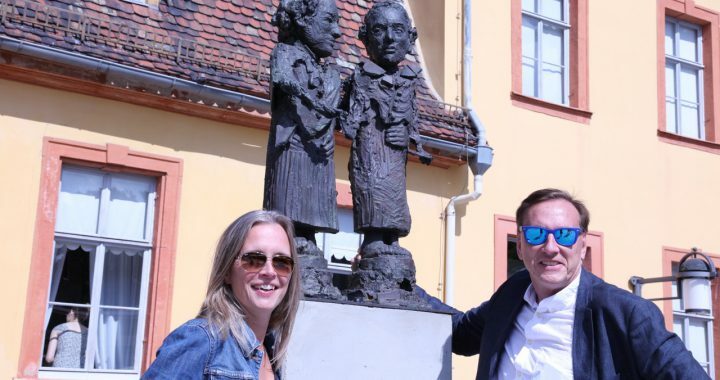 Tomas, our friend Karin and I went to Jena and Weimar for a couple of days in order to walk in the footsteps of Wieland, Herder, Goethe, Schiller, Humboldt, Hegel, Fichte, and so many other great minds. 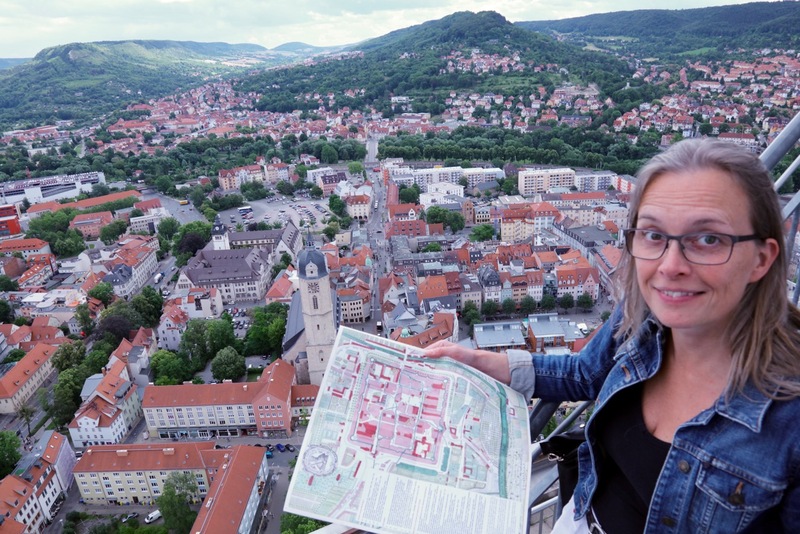 Jena from above, a map of the old center of town and yours truly. 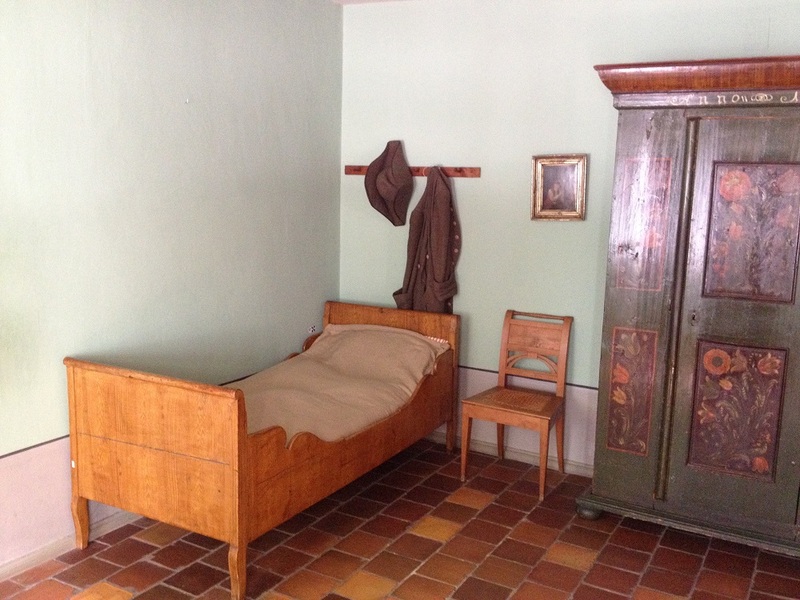 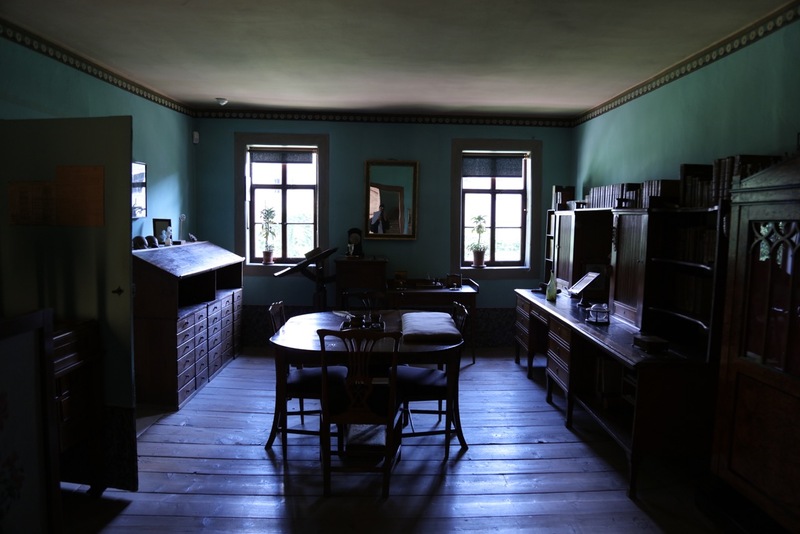 In Weimar we went to the Schiller House and Goethe’s mansion.